Having worn my Lincolnshire little waffle hat a few times I just didn’t think it felt long enough. It didn’t quite cover my ears. So I wondered if I could add a border or something. 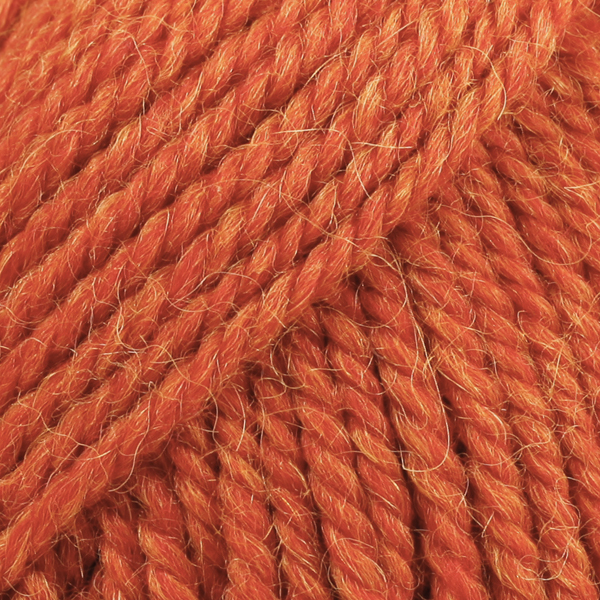 After an unsuccessful look around my local yarn shop I took a quick look online and found this in an orange mix and thought it might look good, so I ordered some. Last Friday evening, whilst feeling rather grotty and coldy and while Richard was out, I decided to give it a go. I did a round of single crochet on the edge of the hat. And then did three rounds of back loop only single crochet. I liked how it looked, so I decided to make a matching pom pom. All in all I’m much happier with it now.